Up for sale are OEM Epson AC Adapters. These adapters are for the USA Only. 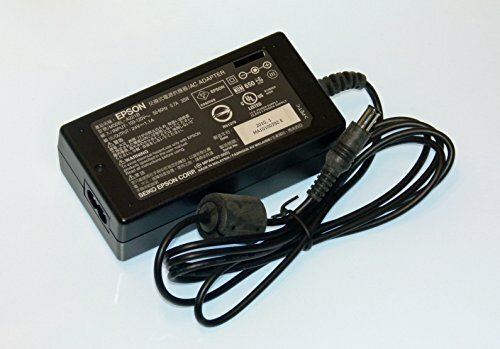 This Epson AC Adapter was originally shipped with the following scanners: Perfection 4490 If your Model is not in the above list, please send us a message so we may assist you in making the correct purchase! These AC Adapters Came With Your Scanner!